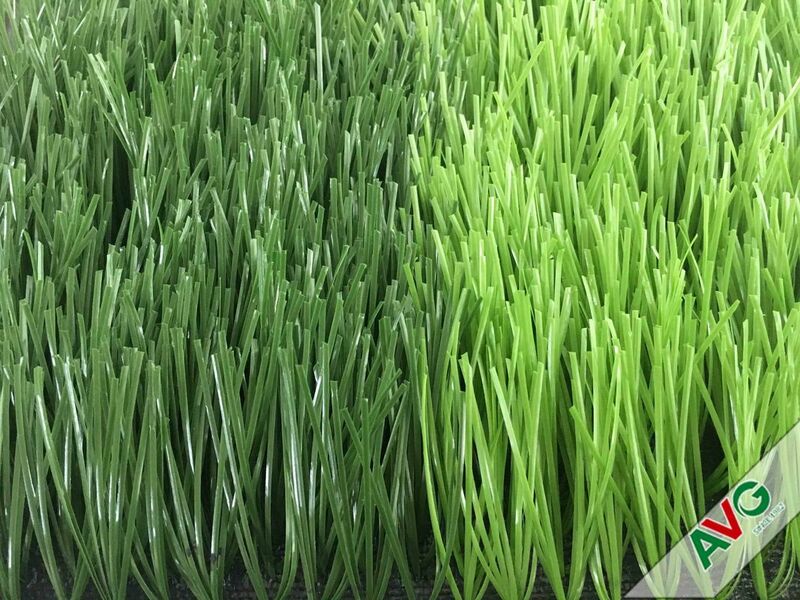 AVG is the best synthetic grass manufacturer since 1982. 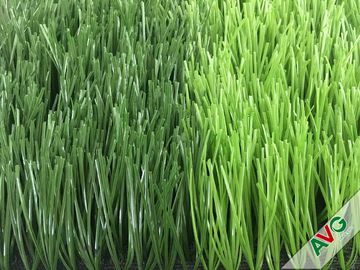 Possess our own R&D team, we can easily develop the new shape of grass was to meet different demand of the Market. Diamond series is the excellence origin design of AVG. 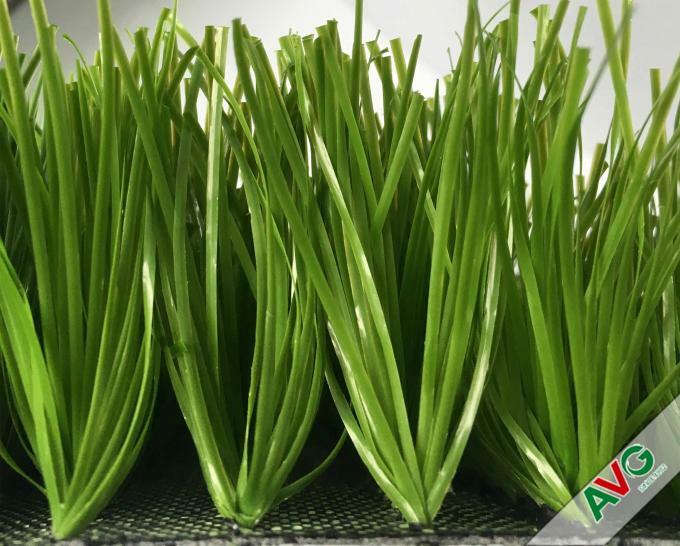 Passed the test of the laboratory appointed by FIFA, it is the guarantee of quality. - Excellence sport performance -- Protect the athlete from abrasion and easily control the direction of the ball. 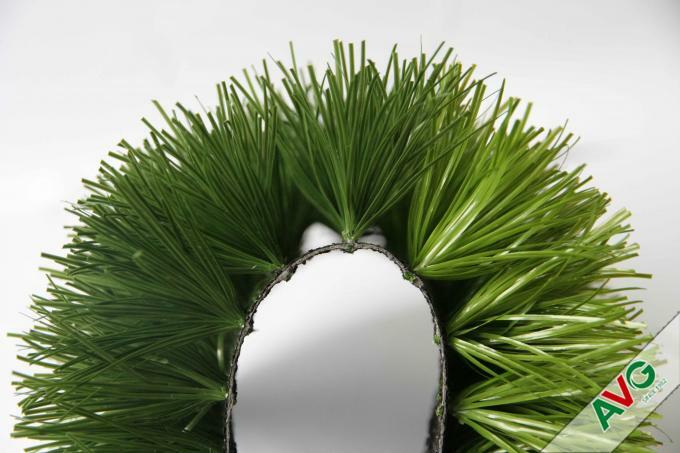 - Origin design by AVG and got patent, you can sale them all over the world without worry. 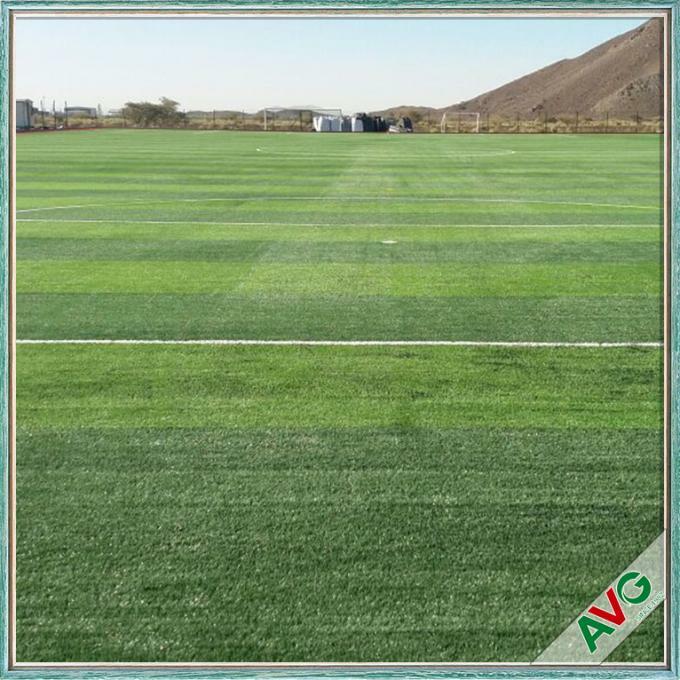 AVG have construct football field all over the world with these diamond series, and won a lot of appreciation from the customer. And we have got the quality recognize by the FIFA laboratory. 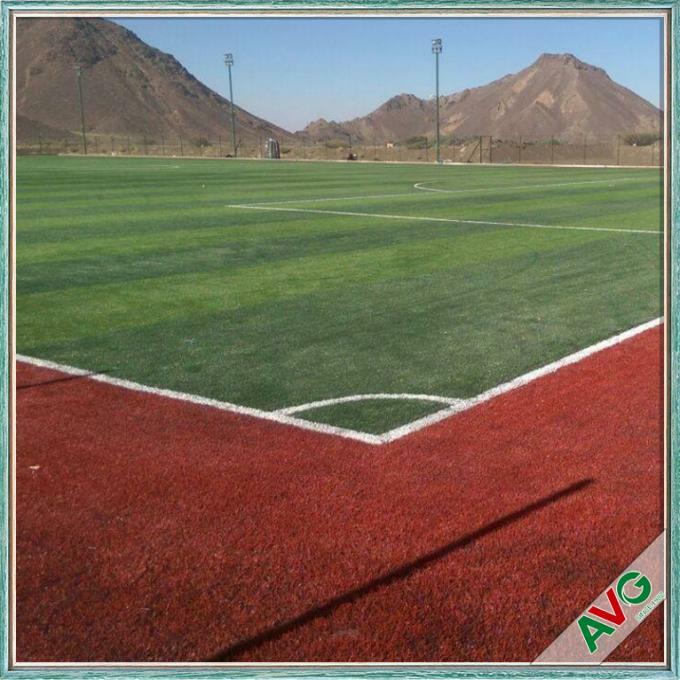 The professional competition field or the training soccer field are qualify.